Poems PDF ebook now available! 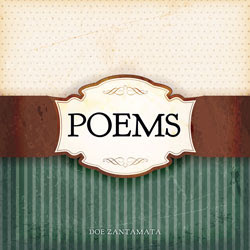 My book, "Poems" is now available as a pdf ebook! $3.95 USD AND there's also an option until July 15th, 2013, to get 50% off just for sharing it to facebook or twitter!